A gift for promotion or advertising from your company has to meet several requirements: quality, aesthetics, and practicality. Only in this way can companies ensure that their promotional gifts or advertisements are not kept in a drawer and do not end up in the garbage. At BestBranding, we know how important it is to comply with these requirements, and there is no doubt that our great caps meet them. Do you want to give a personalized cap to your customers? 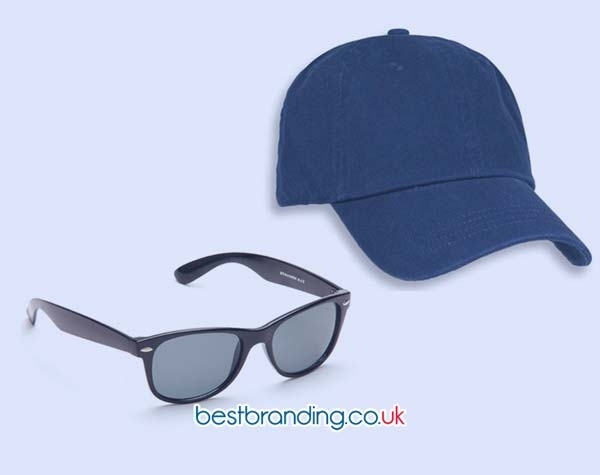 A promotional or advertising cap is a great option to offer at events, fairs, advertising campaigns, or for company promotions, since it is a very useful and attractive gift for customers. At BestBranding, we have many alternatives at your disposal so that you can offer your customers a hat with your company logo that matches the tone of your company and the taste of its customers. 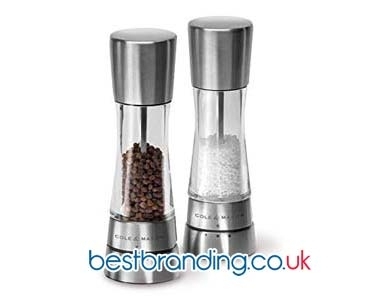 At BestBranding, we have a complete catalogue of caps to choose from for companies that wish to give an interesting promotional or advertising gift to their clients. Our customised caps are varied and suitable for all tastes. We have caps of all kinds from unicolor caps to multi-coloured caps, simple caps, and modern caps, caps for adults and caps for children. We also have visors, sports caps, adjustable caps, baseball caps, reflective caps, caps with the colours of flags, collapsible caps, caps with camouflage patterns… In short, we have a wide assortment of options to choose from so that you can customise them with the logo of your company or business. Our personalised, promotional and/or advertising caps are a very original gift for your clients. BestBranding’s customised caps for advertising are designed to make a good impression on your customers. That is why in our catalogue we only have caps that have been manufactured with high-quality materials and fabrics with sturdy seams and perfect finishes that guarantee great durability over time. Quality is one of the aspects that differentiate us at BestBranding, so we always strive to offer the best products to our customers and to the companies that contact us. We know how demanding customers are. We know how difficult it is to reach potential customers and to keep loyal customers. For this reason, our goal is to ensure that our clients offer the best promotional gifts to their customers with our high-quality promotional caps. 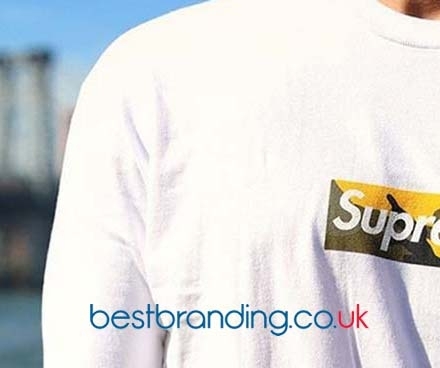 Why Choose BestBranding’s Advertising Caps? There are many reasons to choose the customised caps from BestBranding. We offer the possibility of high-quality prints both on the front and on the back of the cap. In addition, we offer adjustable models so that all your customers can enjoy your promotional gift without sizing problems. The prints or graphics are done with good quality, guaranteeing great resistance over time. Even after washing the cap it prevents the ink from disappearing. At BestBranding, we are committed to quality in each product offered and in each print made.